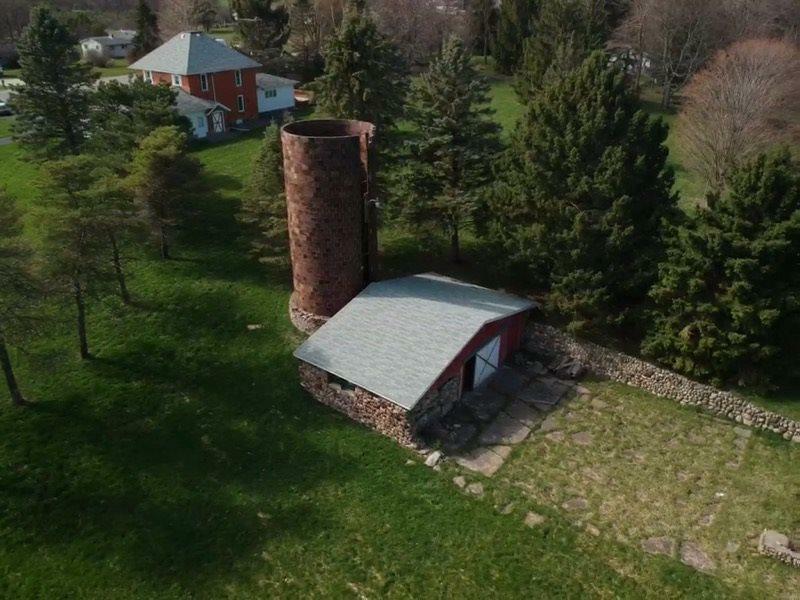 Not your typical farmhouse and property! 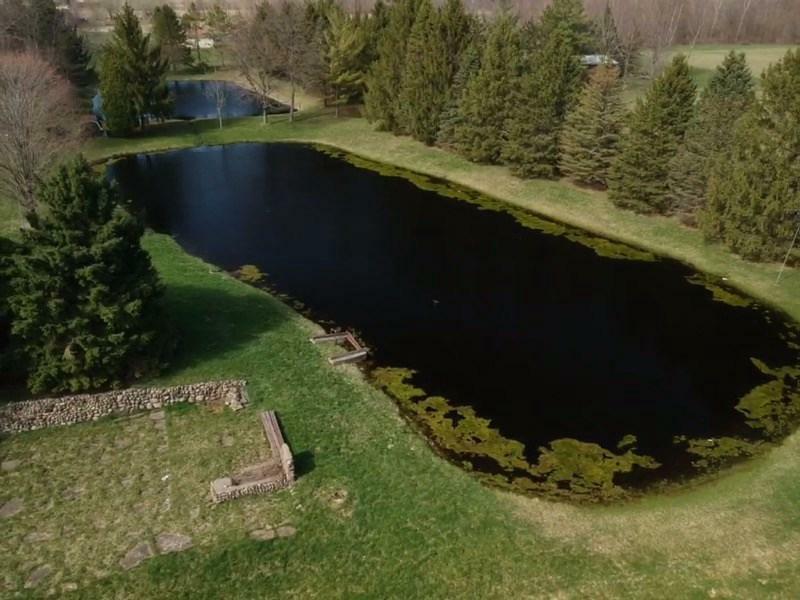 You'll not only fall in love with the house, you'll also fall in love with the beautiful 20 acres and pond! Wildlife abounds! 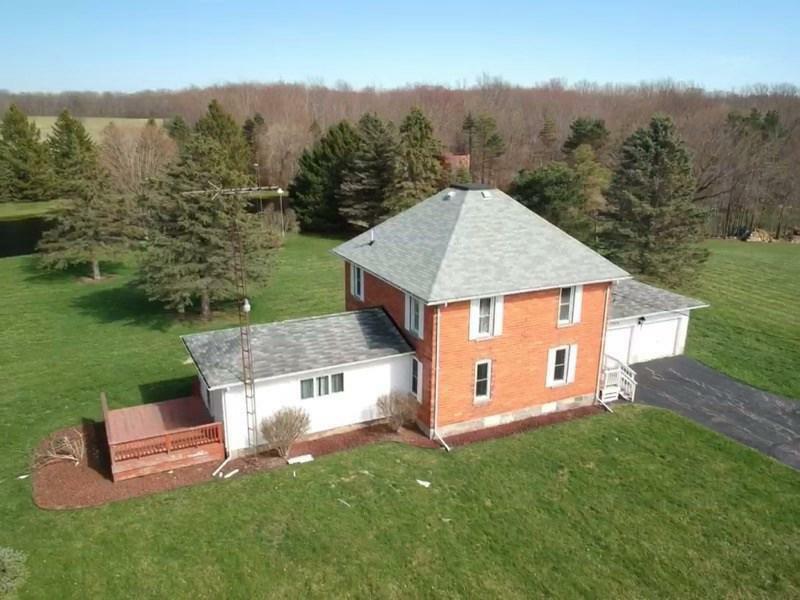 Home features large country kitchen, living/family room, deck, basement, extra large 2 car garage, pond and outbuilding. 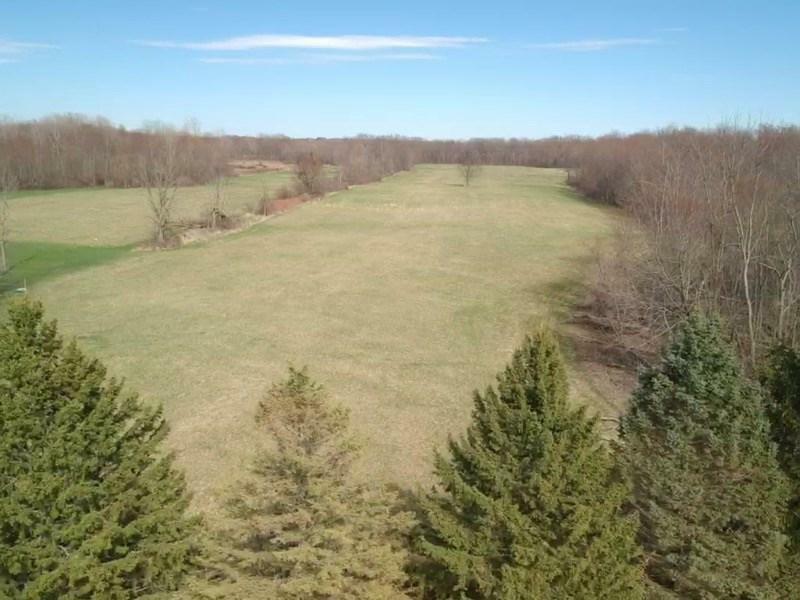 Lot is a beautiful 20 acres with woods and fields! Easy access to Davison-I-69 and Clio I-75 corridors. Bring your boots/walking shoes and walk the property.